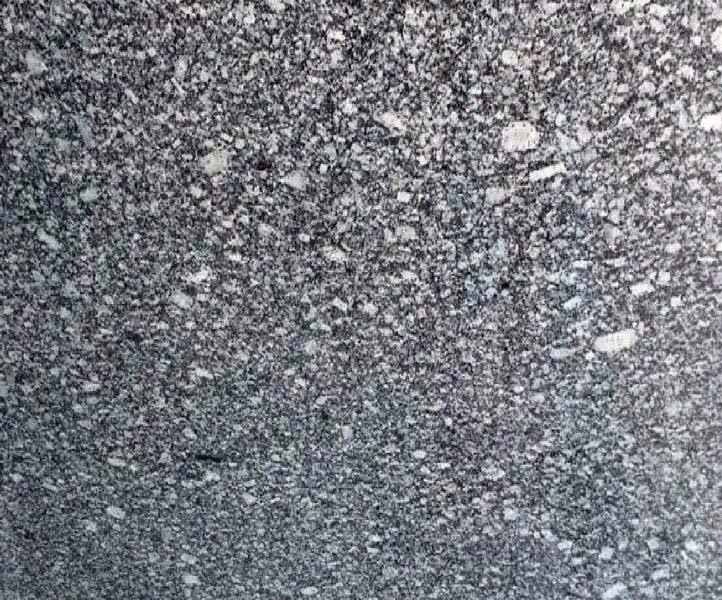 The company has carved an enviable position for itself as a Manufacturer and Supplier of SK Blue Granite Stone. The SK Blue Granite Stones are known for their ornamental appearance with pale blue background. Added to that, the SK Blue Granite Stones have a strong and hard surface with excellent finish and smooth surface, which makes them a favorite for many.